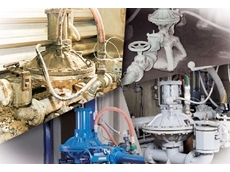 SaniForce Pump solutions pump all types of waste material in a quick, efficient and safe way. 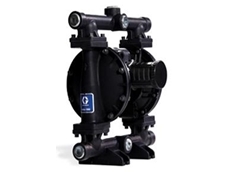 Husky 1050 Diaphragm pumps are the ideal solution when it comes to maintenance and leak free pumping operations. 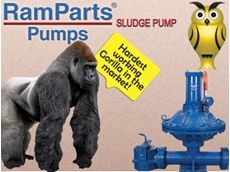 All our partners employ well-educated and experienced engineers ready to help solve your pumping problems. 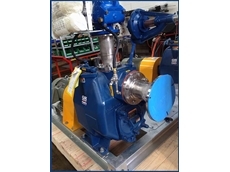 To design and manufacture pumps which meet the highest customer criteria, as well as meeting the latest safety and ecological standards. 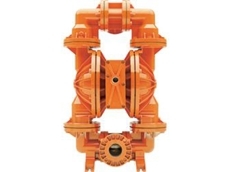 Submersible pumps for municipal, industrial, residential, commercial applications. 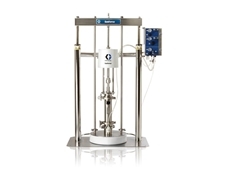 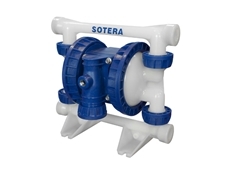 Complete range of pumps for industry, food, process. 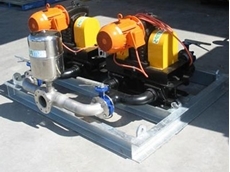 Chemical metering pumps and fabricated injection skids for water treatment and oil and gas industries. 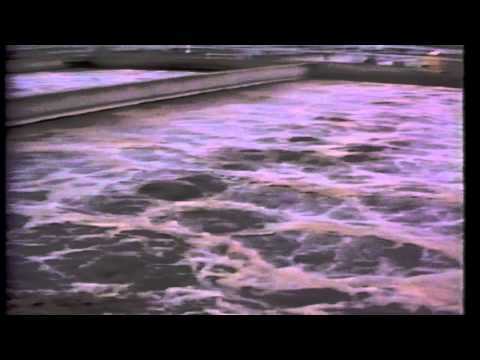 Distributor of Gas Odorants. 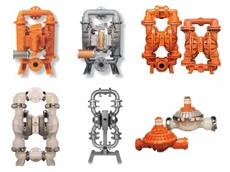 30/04/14 - Aker Solutions presents the new Wirth triplex double acting piston diaphragm pumps (TDPM) based on two well-established and proven pumping principles. 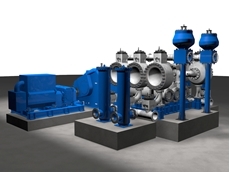 11/04/14 - Baldwin Industrial Systems advises customers to ensure correct pump selection based on the wastewater treatment objective. 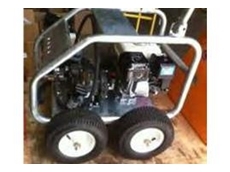 08/10/13 - Hydro Innovations introduces a new line of heavy duty sludge pumps designed for tough applications. 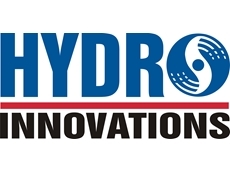 30/11/12 - Hydro Innovations is the authorised Australian distributor of Ramparts air driven single diaphragm pumps designed for sludge and slurry duties. 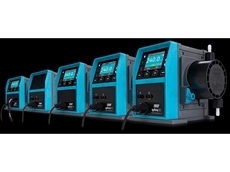 05/10/11 - John Morris Scientific introduces Vacuubrand’s new ME 2 NT and ME 2C NT diaphragm vacuum pumps that are ideal for filtration. 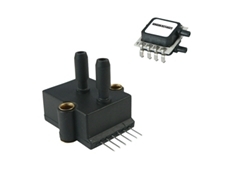 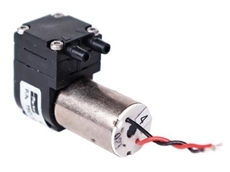 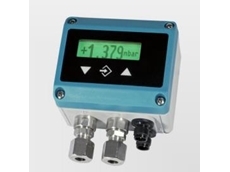 05/07/11 - Parker Hannifin has added a Low Inductance (LI) model to its range of miniature diaphragm pumps, providing high performance in a compact package that is suitable for a range of applications. 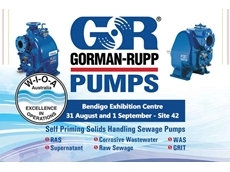 20/05/11 - Wilden Pumps is distributed in NSW Australia by Integrity Pumps and Engineering.